Providing safe food to your customers is not only good for your food business’s reputation but it is also required by law. Queensland legislation exists to ensure food businesses sell food that is safe and suitable to consume. 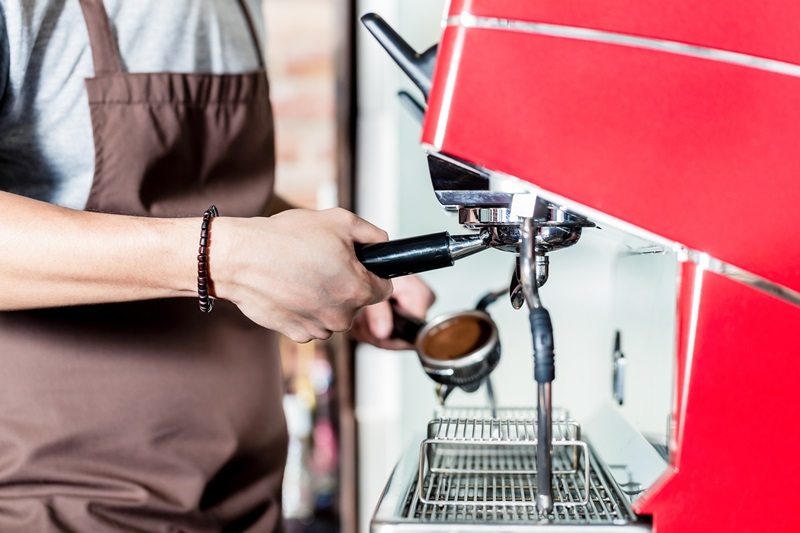 The legislation requires most food businesses to be licensed by Council, who will monitor the standard of your businesses against the Food Act 2006 and Australian New Zealand Food Standards Code. To find out more about the licensing requirements or starting and operating a food business, click here.